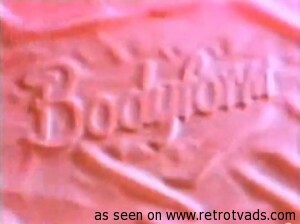 Bodyform is a trademark of SCA. SCA is a global hygiene and paper company that develops and produces personal care products, tissues, packaging solutions, publication papers and solid-wood products. Sales are conducted in some 100 countries. 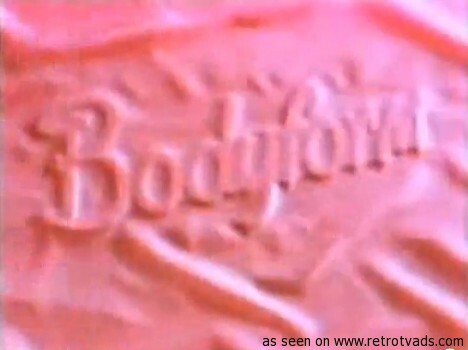 SCA has many well known brands, including the global brands Tena and Tork. Sales in 2009 amounted to SEK 111 billion (EUR 10.5 billion). SCA has approximately 50,000 employees.